Today is Monday, April 22th, 2019. It is a C day. You and your student can have 24-7 access to his/her academic information with Parent Portal and Student Portal! All of this right from your computer, phone or other electronic device. To find out how to sign up and use Parent Portal click on the Parent and Student info guide or Brochure in the menu bar to the left. These applications are available to your students online and to download full versions on up to 5 of their personal devices! If you would like more information about Office365, click on the link in the menu bar to the left. What is a FCO Coordinator (Parent Partner)? The role of the FCO Coordinator (Parent Partner) is to advocate communication and involvement with Ernie Davis Academy's families, while providing information, support and resources based on actual family needs. FCO Coordinator (Parent Partner) will provide programs and activities to promote family involvement in their 8th & 9th grader's academic success. 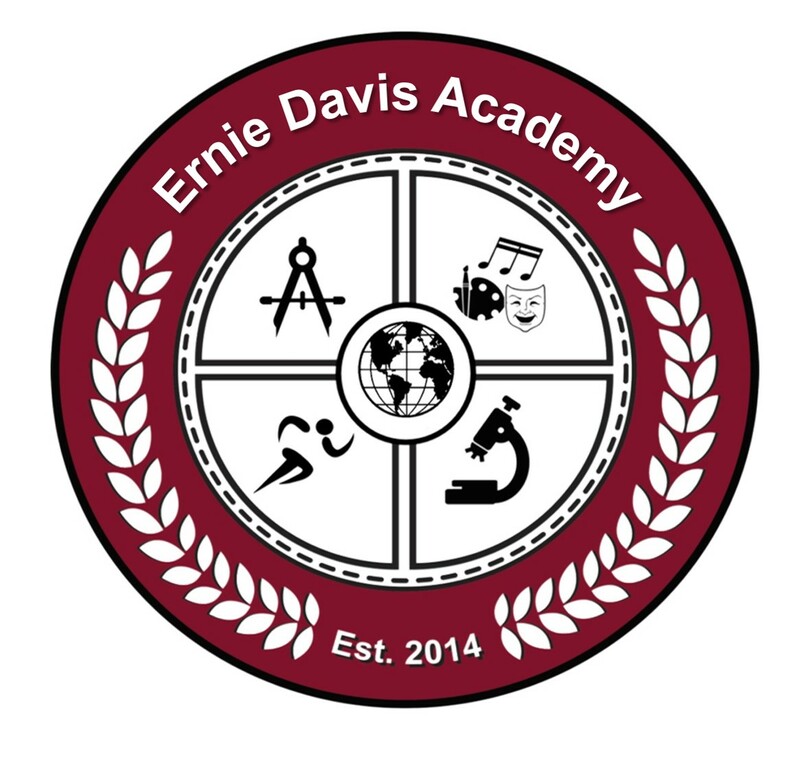 In short, I am here to help support the connection between your family and Ernie Davis Academy! Do you have ideas for what our families need to stay connected? or contact your FCO Coordinator.